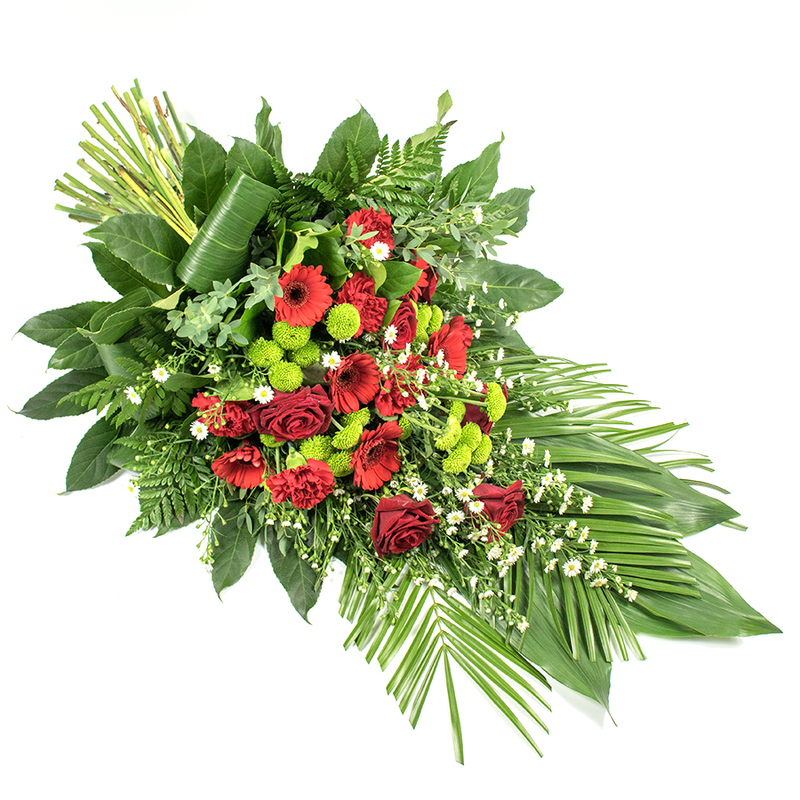 Express genuine gratitude for having known a great person with an exquisite spray of roses, gerberas, carnations and green chrysanthemums. This thoughtful gesture is sure to represent your sincere sympathy and loving thoughts. 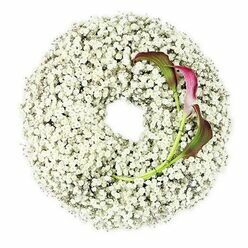 Absolutely gorgeous funeral sprays! I can't regret buying from them. My friends decided that I would be the one to find a florist after colleague passed on. I don't know much about flowers but luckily my online searches led me here. 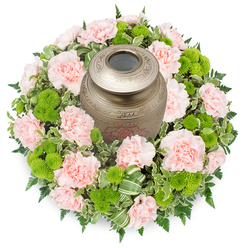 I ended up choosing the best arrangements for a tranquil and dignified send-off. This service is the best! 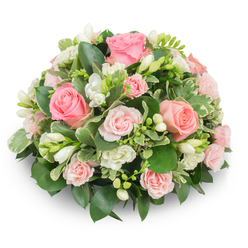 I needed someone I could trust with a funeral flowers delivery. Handy Flowers had my back. 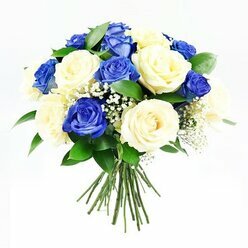 Beautiful flowers - high quality and affordable. 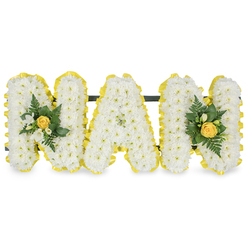 The flowers were safely delivered to the funeral home directors in London. 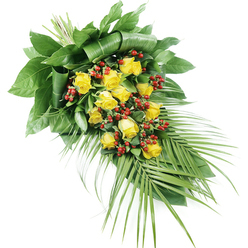 I appreciate everything you did for me and my family, providing excellent flowers. They were quick to respond to my inquiry of funeral flowers. The spray was really beautifully crafted.